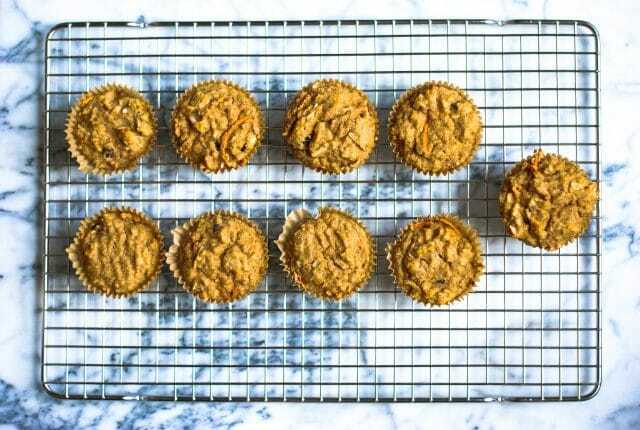 Muffins can be lifesavers for our family now that we’re back to our busy schedules. Early mornings and school lunches are begging for quick solutions, and since I value healthy options, it’s up to us to make them ahead of time, or to find the best options out there. 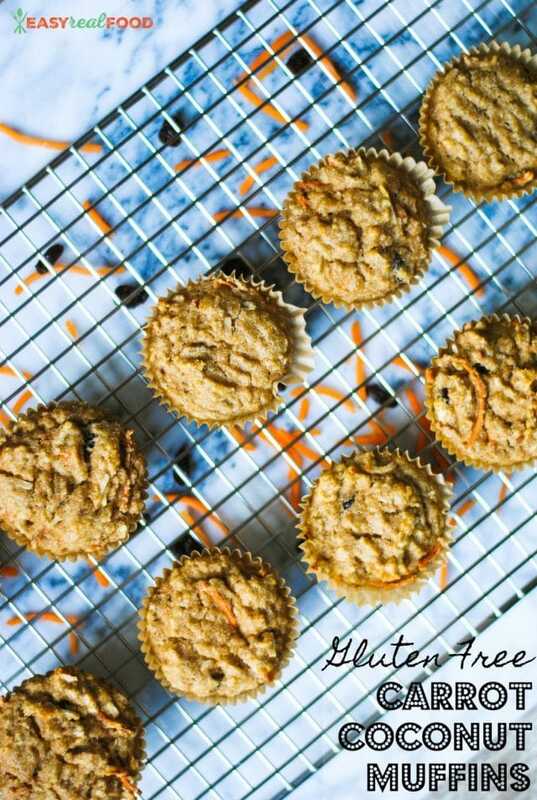 These gluten-free carrot coconut muffins have been just the thing we’ve needed. Don’t they look yummy?! 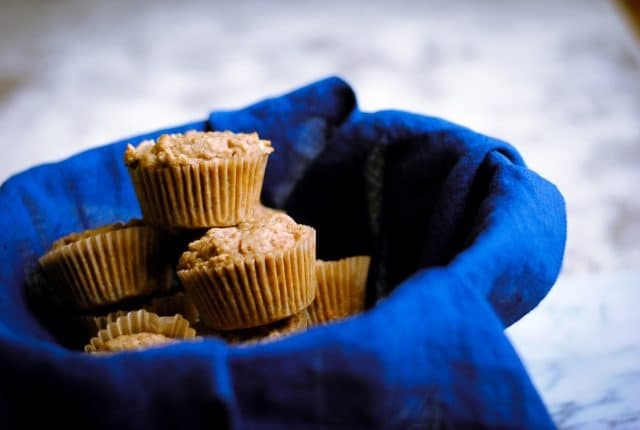 These environmentally-safe, unbleached muffin liners are the only ones that I use. If you also like to bake muffins (hello!! ), this aluminum muffin tin is super durable and won’t rust. I upgraded to this cooling rack a year or two ago and love it. Plus, isn’t it so pretty?! My father is from India and I have lots of stainless from our visits. But this stainless steel mixing bowl set comes with lids, and is something that I could totally go for! 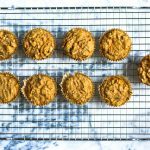 Gluten Free Carrot Coconut Muffins combine brown rice flour, applesauce, grated carrots, coconut & more for a tasty muffin that's healthy, too! Preheat oven to 350 degrees F and line a muffin tin with liners. In a large bowl, mix dry ingredients. In a medium-sized bowl, mix wet ingredients. Make a well (hole) in the middle of the dry ingredients and pour the wet ingredients in. Mix to incorporate. Fold in mix-ins. Divide mixture between 12 muffin liners/cups. Bake for 26-29 minutes, until tops are golden brown and a toothpick inserted into the middle of the muffin comes out clean. My kids have been enjoying these for breakfast, we’ve been putting them in lunches, and also using them for after-school snacks. I love that they are full of good real food ingredients, and the taste is yummy, too. LMK if you try them in the comments below!